Jurgen Klopp has signed a contract extension with Borussia Dortmund, tying him to the club for a further two years. 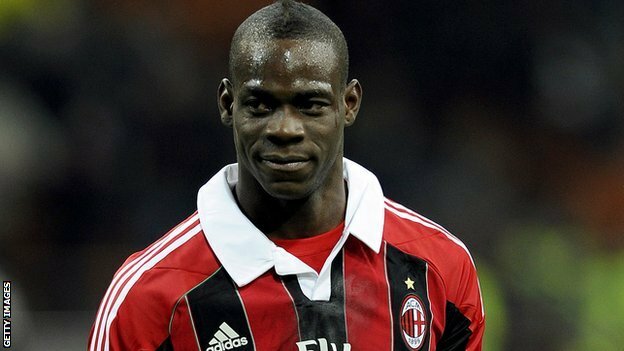 AC Milan boss, says Balotelli will not be leaving in January. Jordan Henderson issues a rallying cry for Liverpool to show that they mean business by beating League leaders Arsenal this weekend. This morning’s headlines and round-ups. David Beckham has decided on Miami as his chosen destination to begin a new franchise in America. The state of Florida has not had an MLS franchise since Tampa Bay Mutiny and Miami Fusion ceased to exist in 2001. Manchester United and Chelsea are through to the next round of the Carling Cup. United beat Norwich 4-0, which included a brace from Javier ‘Chicharito’ Hernandez. Chelsea defeated Arsenal at the Emirates, Azpilicueta and Mata getting on the scoresheet. Whilst the best game of the night would have to be Leicester City’s win over Fulham, the game ended 4-3.